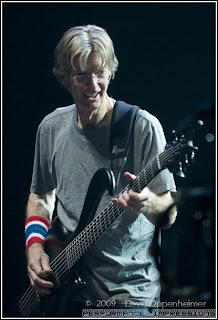 Furthur has just announce a very special performance to be held on March 12, 2010 at the Bill Graham Civic Auditorium in San Francisco to celebrate Phil Lesh's 70th birthday. The event is also a benefit concert with all proceeds going to the Grateful Dead's charity, the Unbroken Chain Foundation. All the money raised at this event will be used through the Unbroken Chain Foundation to provide relief to victims of the earthquake in Haiti. 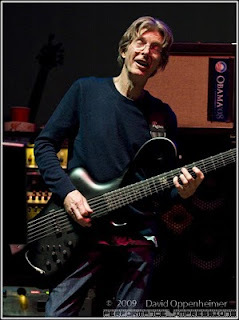 Furthur tickets for Phil Lesh's 70th Birthday Benefit Concert will be available for purchase through the Grateful Dead mail order company, GDTSToo on January 16, Furthur tickets will be available for presale on January 18, at 9am. PT. 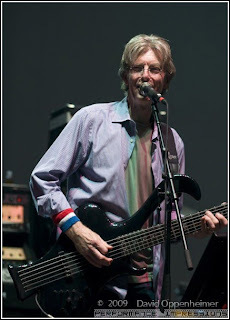 Public sale of Furthur tickets for this performance go on sale on January 22, at 10am. PT.